Jekyll Island pairs a beautiful paradise setting with hallmark Southern hospitality for an unforgettable Georgia getaway. The Jekyll Island Club Resort is as much a pleasant anomaly as its location. 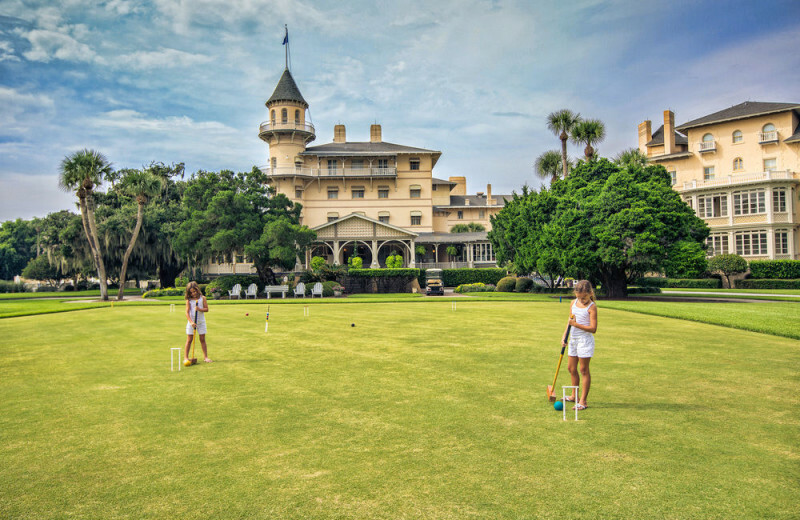 The resorts's iconic turret beckons guests to experience a fairytale Southern vacation surrounded by lush foliage, stately pillared buildings and miles of pristine Georgia coast beach. Enjoy the unspoiled beauty of Jekyll Island on a carriage ride or dolphin cruise. Other island activities include premier golfing, charter fishing and magical live oak forest walks. The list of things to do is as unique as it is long, so you'll never run out of exciting adventures and wonderful experiences. At the end of a long day, come home to your stately accommodations in one of five historic settings. 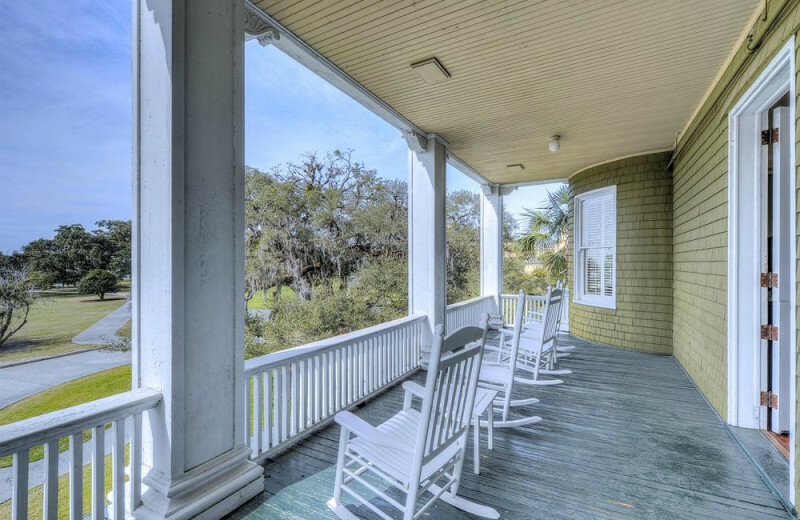 Just like guests a century ago, you'll choose to stay in the Clubhouse (Main Hotel), the Annex, Sans Souci, Crane Cottage or Cherokee Cottage. Jekyll Island Club Resort is the luxurious, romantic, and fun coastal vacation you've been searching for! 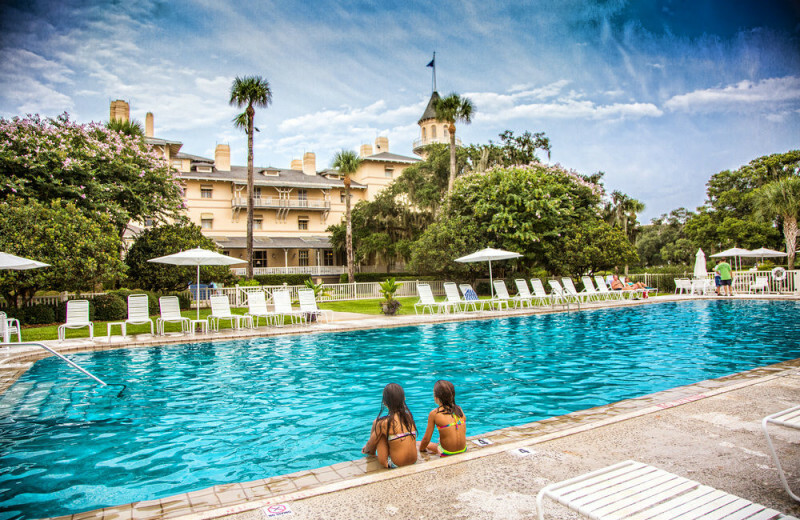 Discover a beach vacation unlike any other at the beautiful Jekyll Island Club Resort! 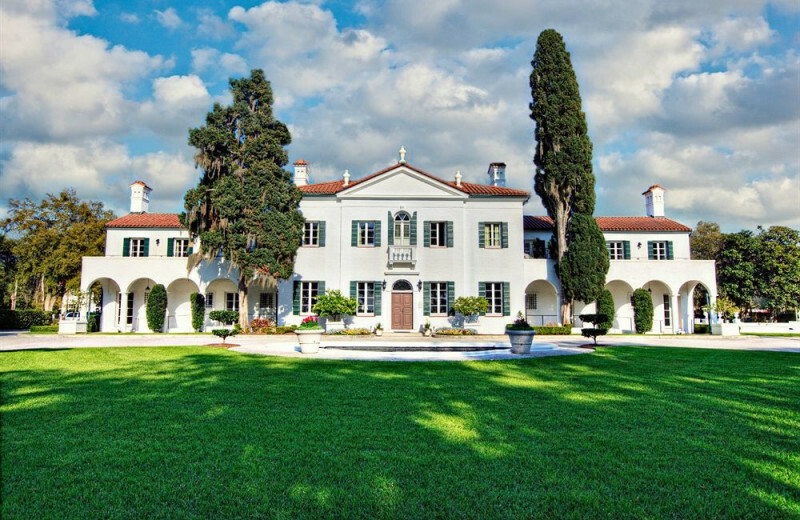 Located on stunning Jekyll Island, this Georgia destination puts you just steps away from sugary-sand beaches. Spend a day lounging under the sun, build a sandcastle with the kids, or enjoy a dolphin cruise! There's plenty to do at this one-of-a-kind beach getaway! "So much to do and so little time" will be a reoccurring theme during your family getaway to Jekyll Island. Here, there are more unique experience and activities then you could ever fit into one trip, meaning you'll have to return time and time again. 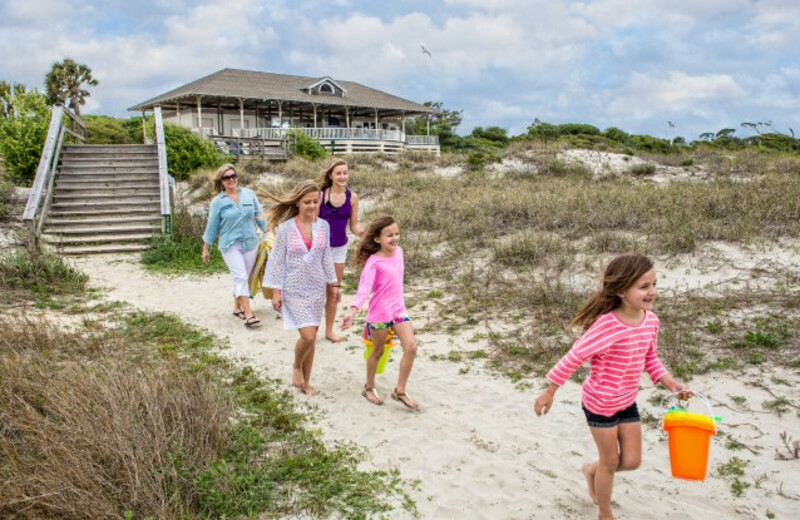 Take a day trip tour of a local island, or just spend a day on over nine miles of sand beach. Make it a new family tradition filled with fun, laughs, and lifelong memories! On Jekyll Island you'll find not one, but four spectacular courses totaling 63 holes of premier Georgia golf. Three 18-hole Jekyll Island golf courses (Oleander, Indian Mound, and Pine Lakes) are centrally located on the island. The historic Great Dunes 9-hole course, whose links were originally laid in 1910, is located on the ocean. They combine to give you an unforgettable golf getaway! Meetings shouldn't be boring and routine. Make your next business event one that people look forward to attending. You'll find unique and inspiring settings at Jekyll Island Club Resort. From elegantly appointed board rooms to the functional Club Ballroom, you'll find an event space that perfectly fits your needs and preferences. These spaces can accommodate groups from 10 to 300 and all events are professionally planned down to the last detail. Your meeting is guaranteed to be a success! 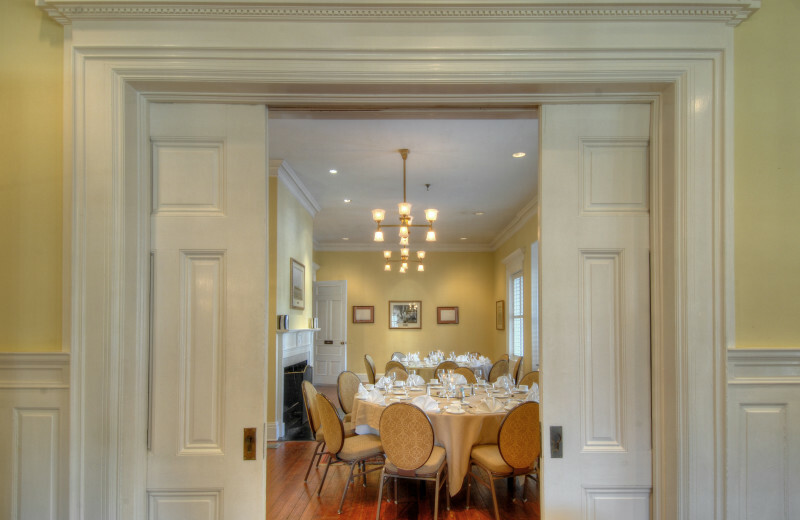 Get everyone excited to get together again and host your next family reunion at the historical and regal Jekyll Island Club Resort. Your family can become part of a tradition that dates back to the turn of the century and includes famous families like the Vanderbilts and Rockafellers. Here, you will be able to enjoy a virtually endless list of activities, making it easy to find something that everyone will love doing together. There's never been a better time to reconnect! 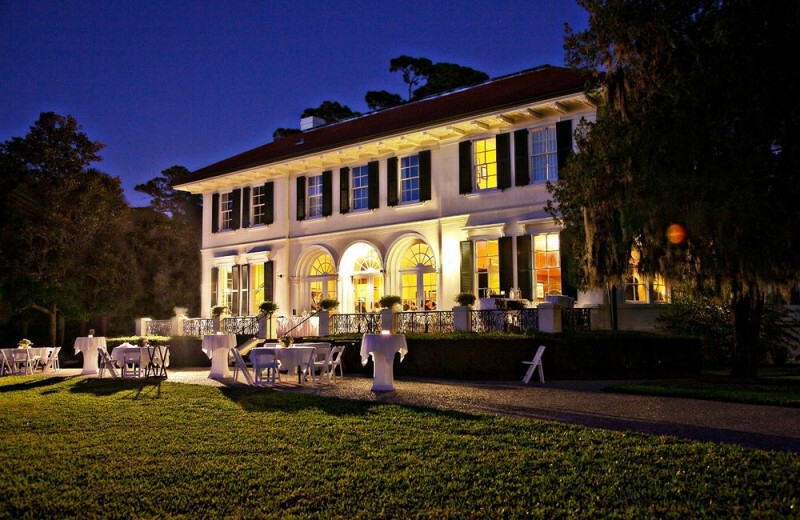 Let your individuality shine through with a unique wedding ceremony and reception held at Jekyll Island Club. You'll find both grand and intimate venues, giving you the choice of how many guests you want to share in your special day. 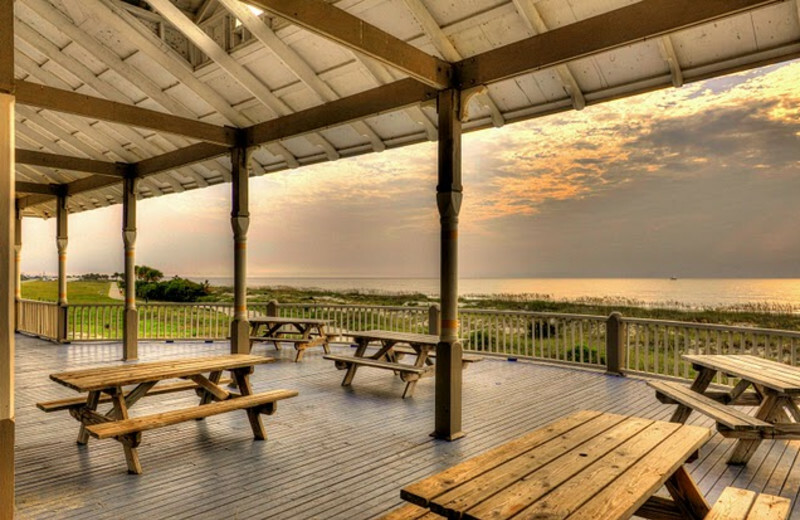 The Club Ballroom can accommodates up to 250 people for a reception and 130 for sit-down meals, while the Beach Pavilion accommodates 60 people for dinner and 150 for a seaside reception. 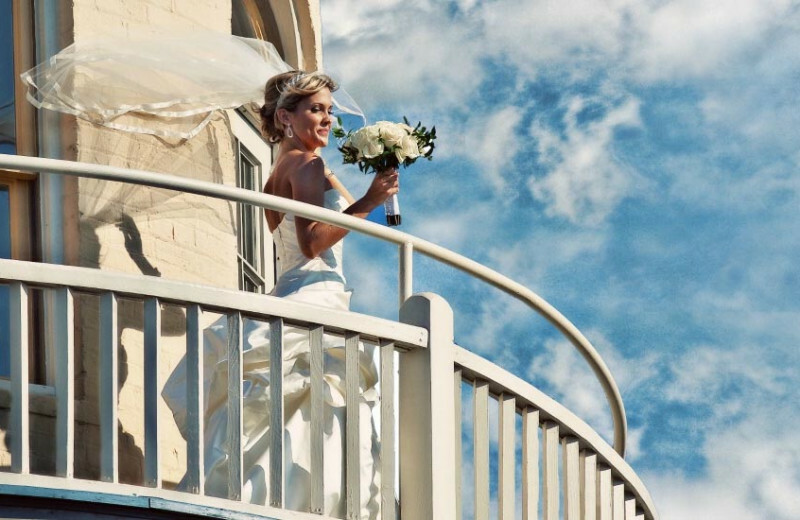 There are a wide array of venue options so you're sure to find the perfect place to say, "I do!" 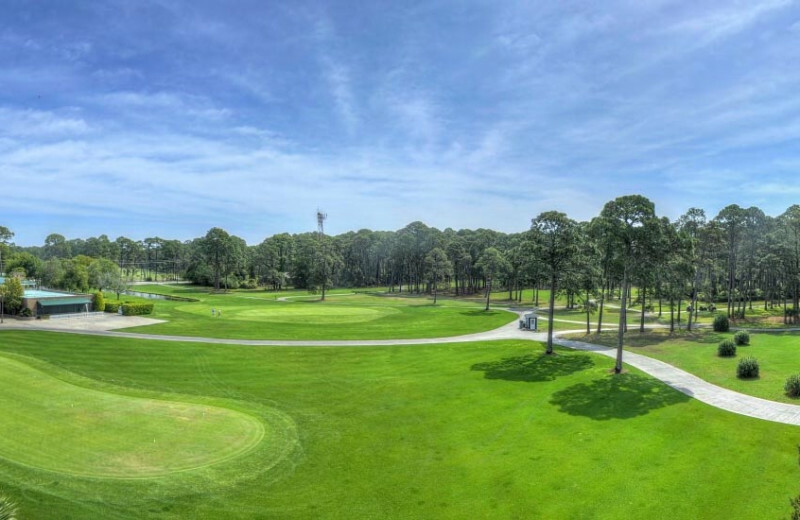 Nature-lovers are sure to have a blast at Jekyll Island Club Resort, the hub for all your nature adventures! The resort is close to some of the best spots on the island for great outdoor adventures. Go birdwatching along Georgia’s Colonial Birding Trail, visit the Georgia Sea Turtle Center and Tidelands Nature Center, or enjoy geocaching on the beautiful beaches! Jekyll Island Club Resort is a paradise for fishing enthusiasts of all ages! Just minutes away from the resort you'll be able to join full or half day inshore or offshore fishing charters that are available daily! So don't hesitate to hop aboard a charter and cast your line for whiting, red drum, sea trout and much more! When you come to Jekyll Island in Georgia, you'll be inspired to preserve the area. When you stay at Jekyll Island Club Resort, you'll be surrounded by lush foliage, stately pillared buildings and miles of pristine Georgia coast beach. Enjoy the unspoiled beauty of Jekyll Island on a carriage ride or dolphin cruise. Ask what you can do to help preserve the area on your next vacation. 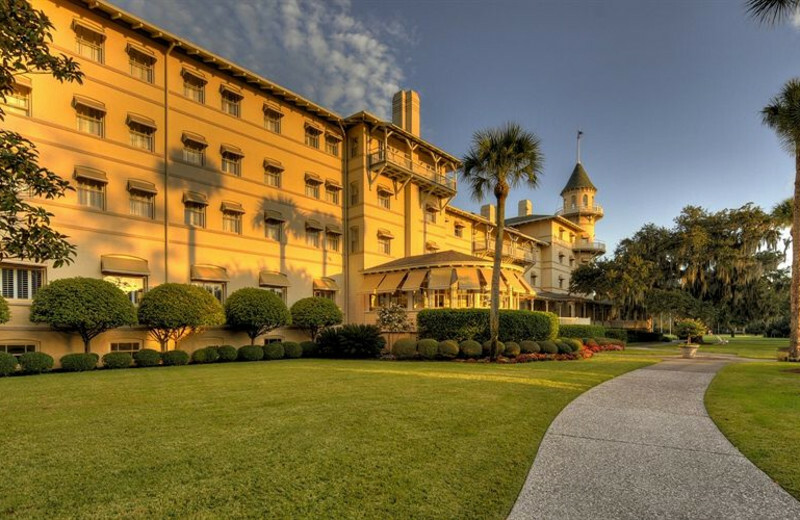 Jekyll Island Club Resort is synonymous with luxury, just as it has been for over one hundred years. When you vacation at this island destination, you can expect to be treated like royalty. Gorgeous accommodations set the stage and then a myriad of activities solidify your landmark experience. Every detail, from the club's stunning setting to its exceptional dining options, create a vacation that is both magical and unforgettable. 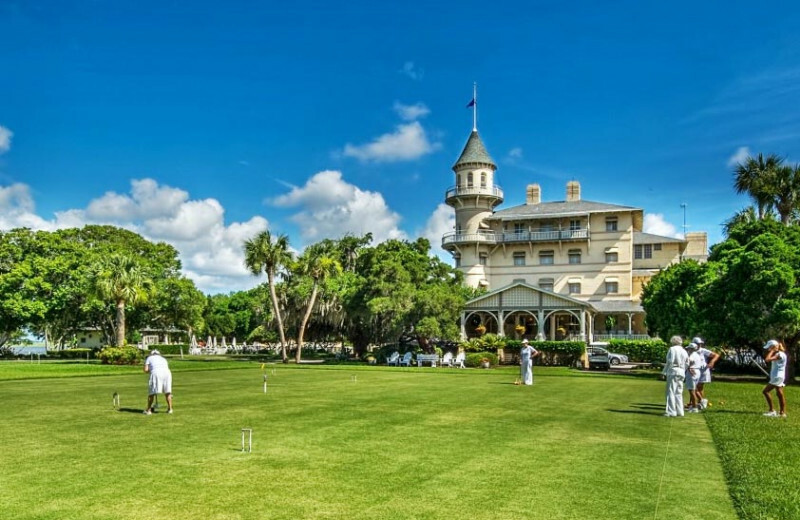 Jekyll Island has a vibrant history and this Georgia club has been a part of it since the turn of the century when tycoons, politicians, and socialites came to this destination to flaunt their growing wealth. 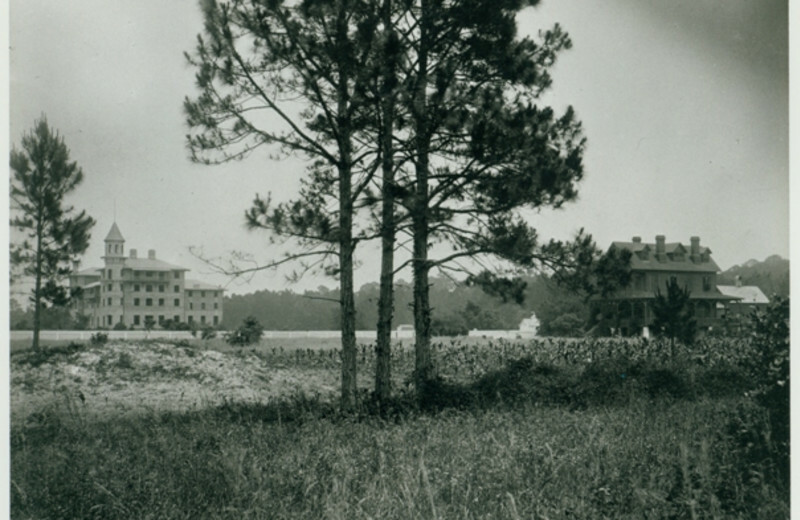 In fact, in the February 1904 issue of Munsey’s Magazine Jekyll Island Club was called “the richest, the most exclusive, the most inaccessible club in the world.” Impressive members and widely recognized names included J.P. Morgan, William Rockefeller, Vincent Astor, Joseph Pulitzer, and William K. Vanderbilt. Now it's your turn to become part of the resorts rich history! Begin the newest chapter of your life on the stunning shores of the Georgia coast. At Jekyll Island Club Resort you and your spouse are sure to discover a charming honeymoon getaway unlike any other. From their cozy accommodations with beautiful ocean views to their variety of onsite and nearby activities you'll be sure to have a great time. Indulge in a romantic in-room massage, toast to your new life together with a meal and drink at the Grand Dining Room, and enjoy an evening walking along the beaches at sunset! 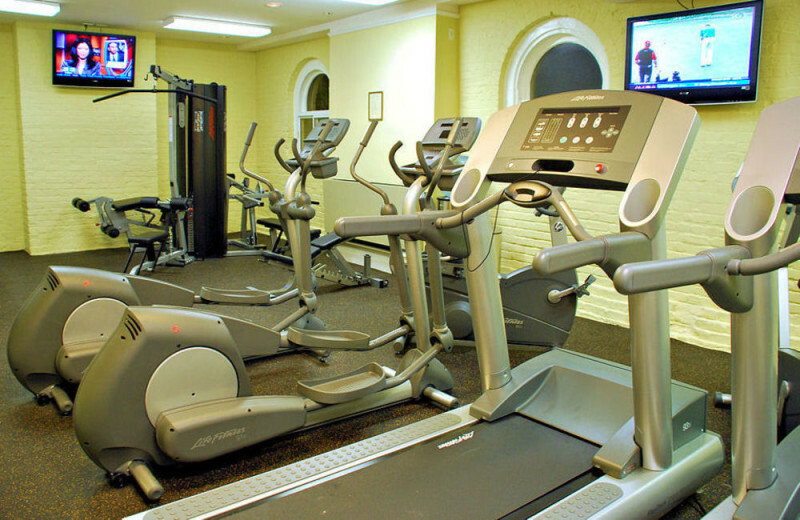 With an onsite spa, salon, and fitness room, Jekyll Island Club Resort makes it easy to stay healthy and fit during your vacation! Arrange for a soothing in-room massage, or head to the gym to break a sweat! It's the perfect way to unwind after a day out and about! Plan your next holiday vacation to be something truly unforgettable! 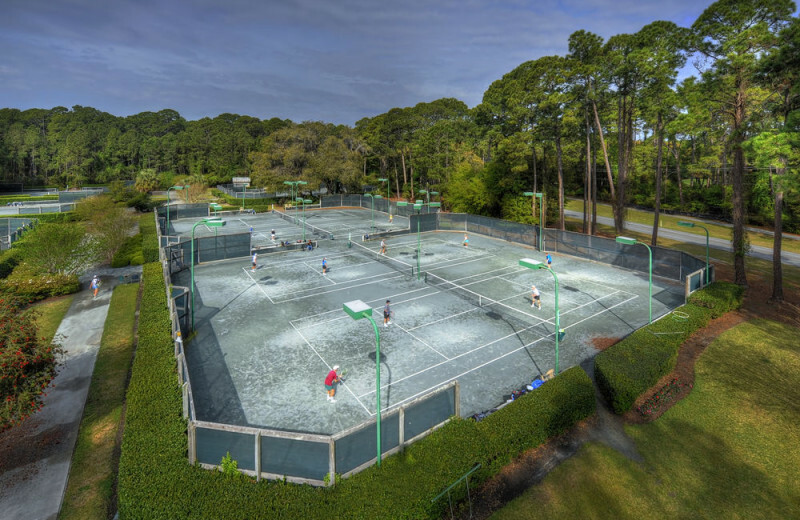 Jekyll Island Club Resort offers everything you need for comfort, relaxation, and fun! Located on beautiful Jekyll Island, you're just minutes from Georgia Coast beaches where you can enjoy fishing trips, watersports, and dolphin cruises! Or, stay onsite and indulge in an in-room massage, a delicious meal at the Grand Dining Room, and much more! 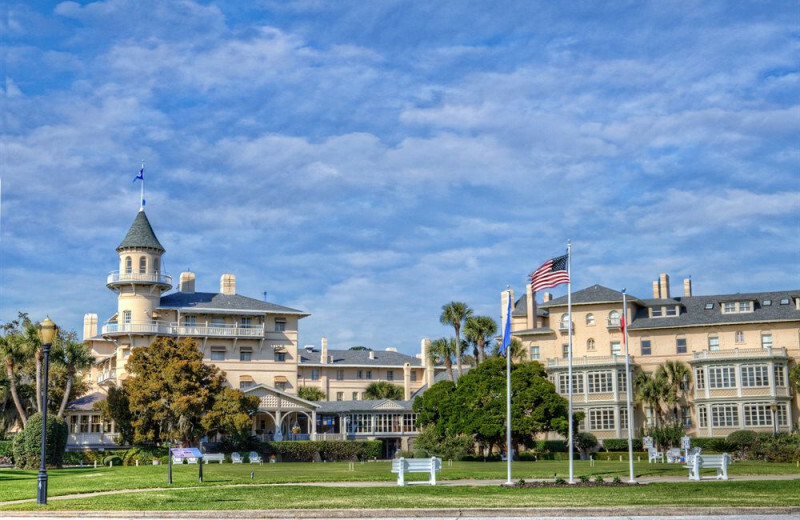 With a rich history dating back over a century, Jekyll Island is a destination that offers more than just a place to get away. 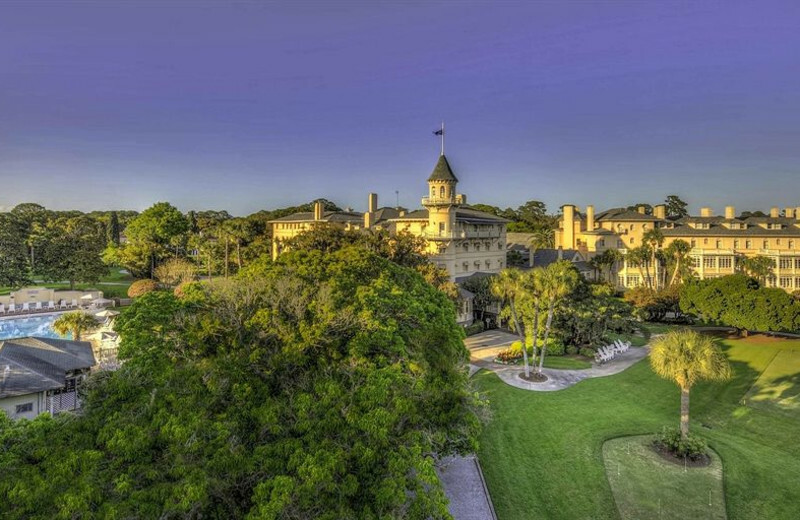 At Jekyll Island Club Resort you'll be able to experience everything this beautiful island has to offer from it's stunning landscapes and beaches to its intriguing history. It's the perfect island vacation! When you stay at Jekyll Island Club Resort, you'll have an onsite spa! Enjoy being pampered and treat yourself to a facial or a massage. You'll feel like a brand new person during your next vacation to Georgia! Make sure to take advantage and indulge in a vacation treat during your next vacation. Ask about villa and condo accommodations when you stay at Jekyll Island Club Resort. You'll be happy you did! 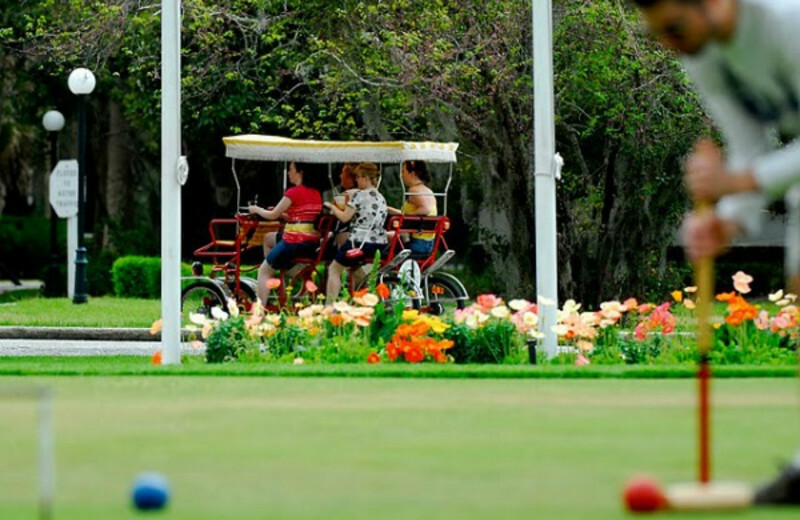 Jekyll Island Club Resort offers everything you need for comfort, relaxation, and fun! 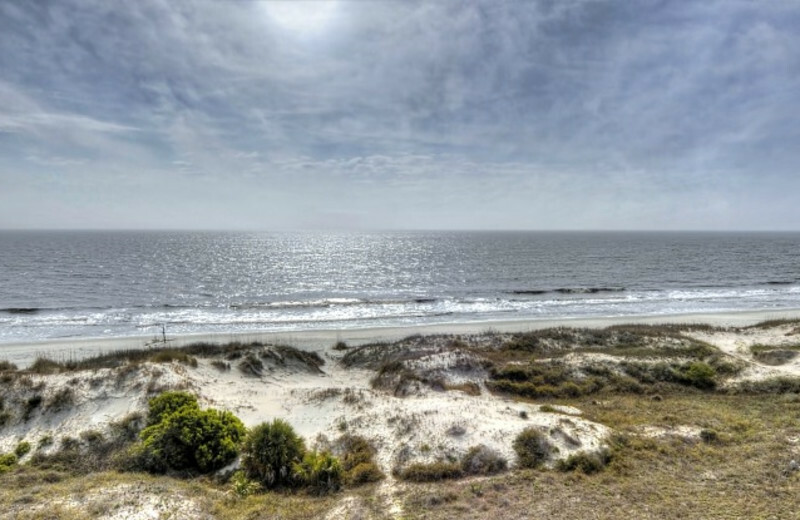 Located on beautiful Jekyll Island, you're just minutes from Georgia Coast beaches where you can enjoy fishing trips, watersports, and dolphin cruises! 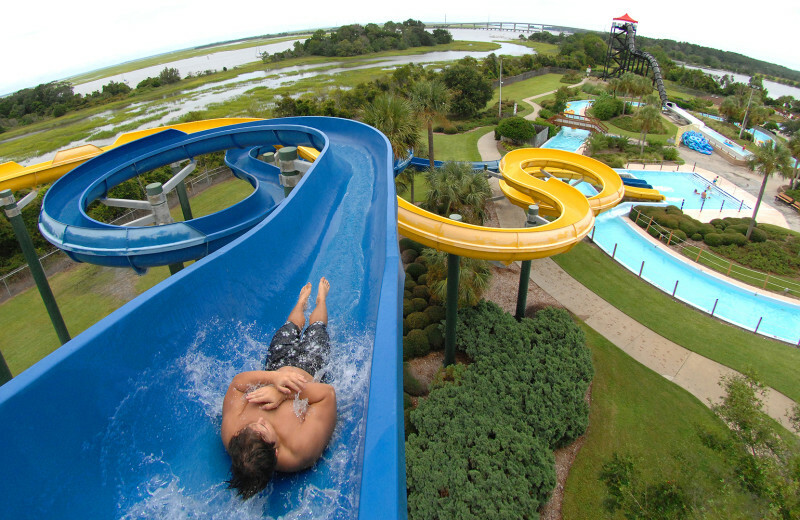 Make a splash this summer when you stay at Jekyll Island Club Resort! The resort offers complimentary shuttle service to Summer Waves, a fun-filled Georgia waterpark that the kids, and the kid-at-heart, will love! With waterslides, a lazy river, and more, it's a great family getaway! This property is ranked number 8 on Top 10 Savannah Resorts. Read about it here.